First time on the market! 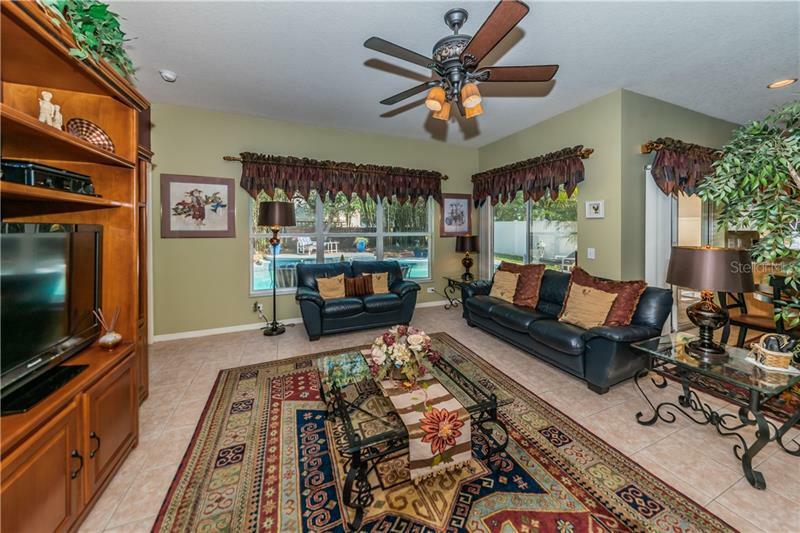 Original owner - Sweet opportunity to find such a loved POOL 4+ bed/3 full bath home with THREE CAR GARAGE that exudes pride in ownership! 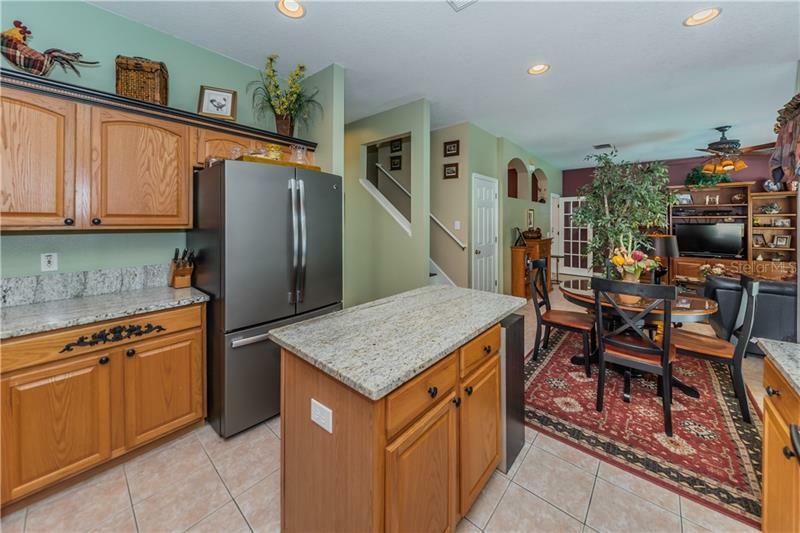 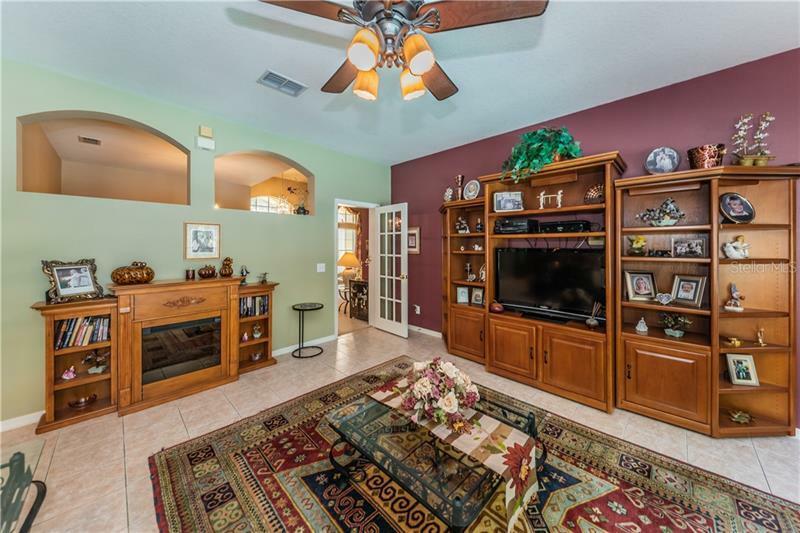 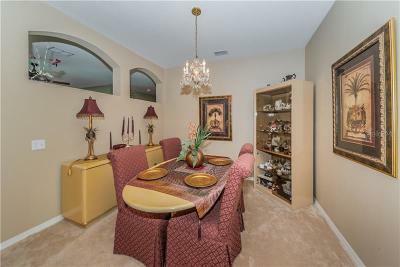 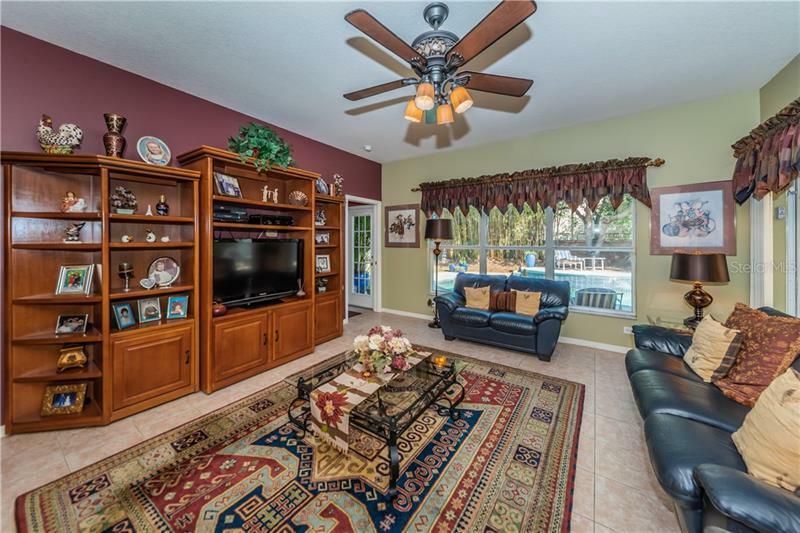 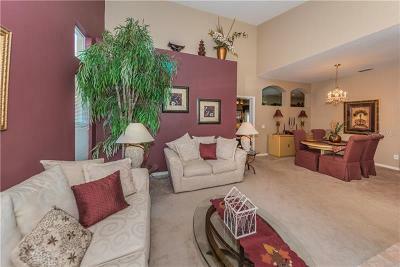 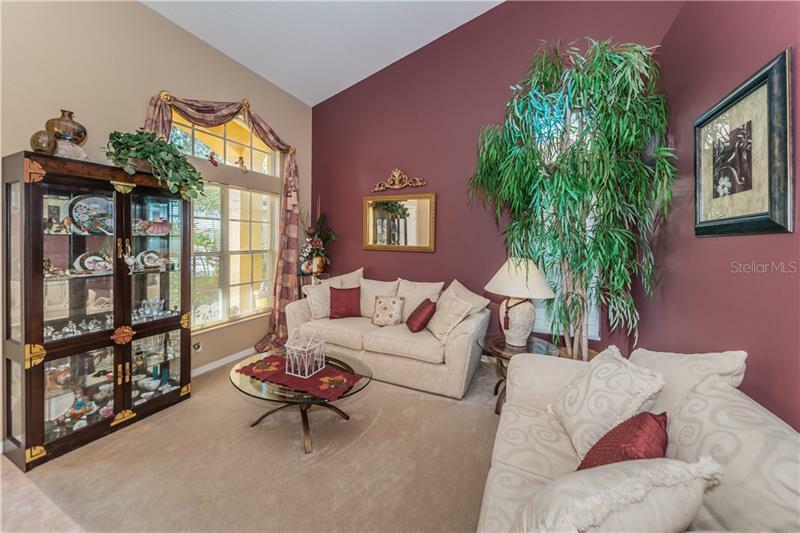 If you have been looking for a home that offers more traditional beloved spaces such as a formal dining room and living room, this is the one for you! 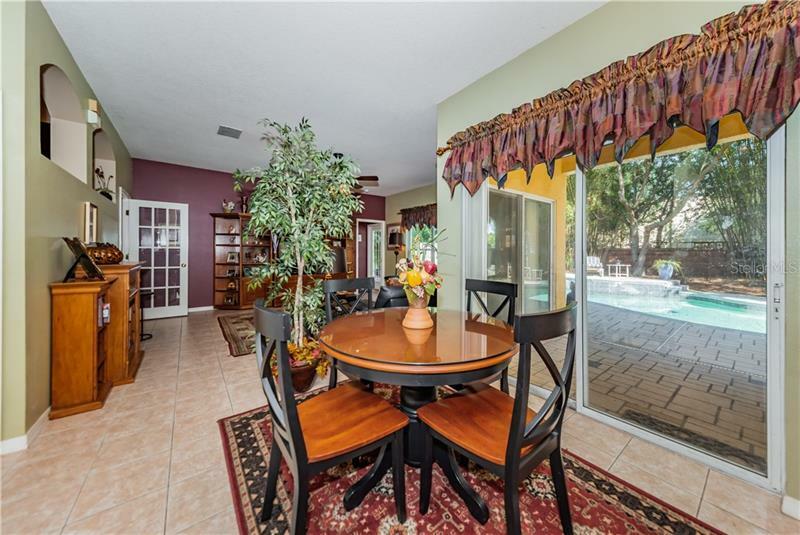 Cozy and comfortable RYLAND built home, offering 1st floor guest suite bedroom, intimate family room and open kitchen space, lovely covered patio leading to HUGE backyard with BEAUTIFUL SUNNY POOL! 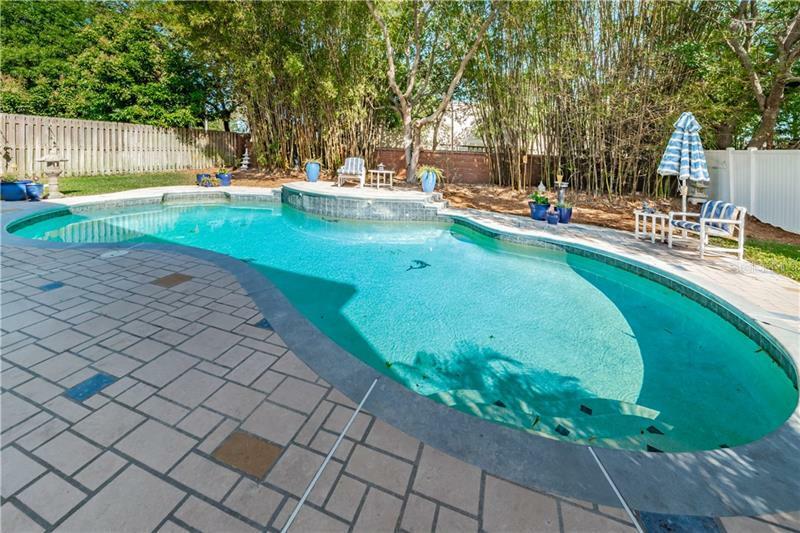 Very airy and open with no need for screened cageâ¦this backyard is simply lovely. 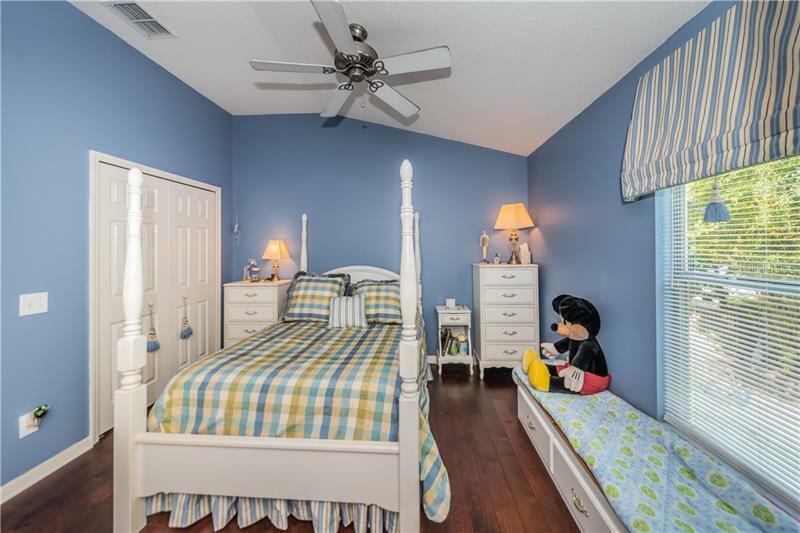 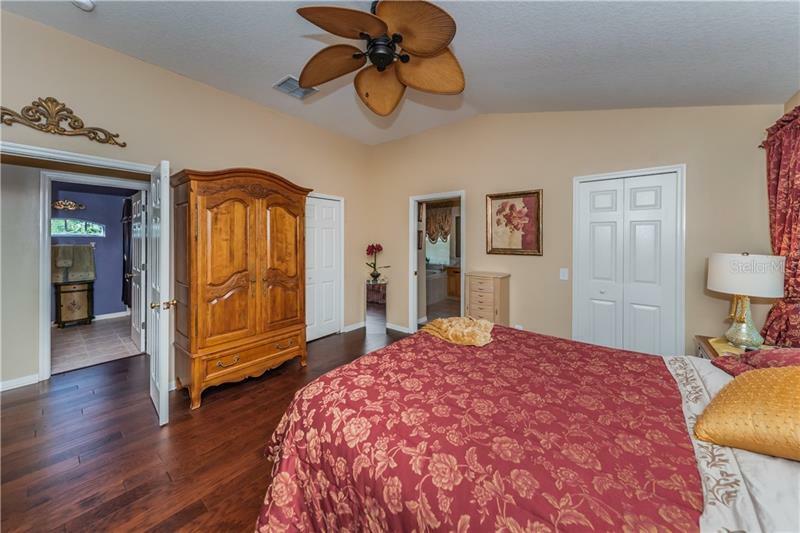 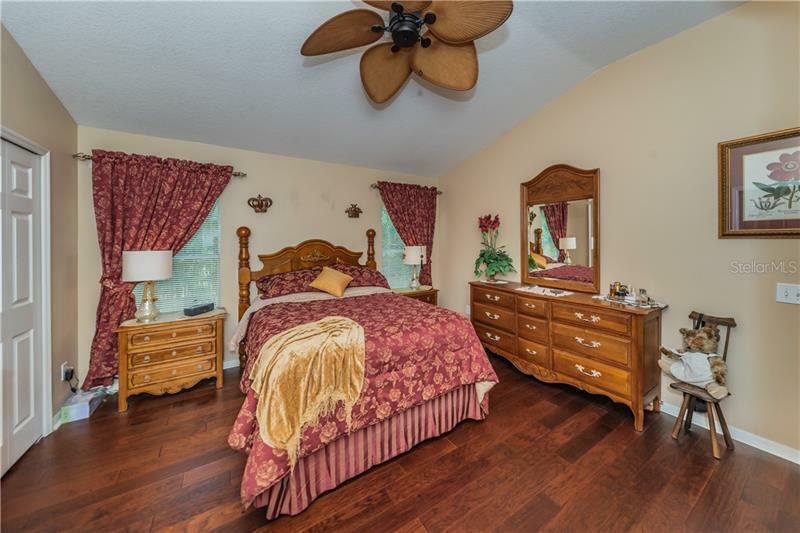 UPSTAIRS bedrooms include Master Suite and 2 additional bedrooms (one is SUPER-SIZED - original floor plan has it as two bedrooms - so DOUBLE the closet space!!). 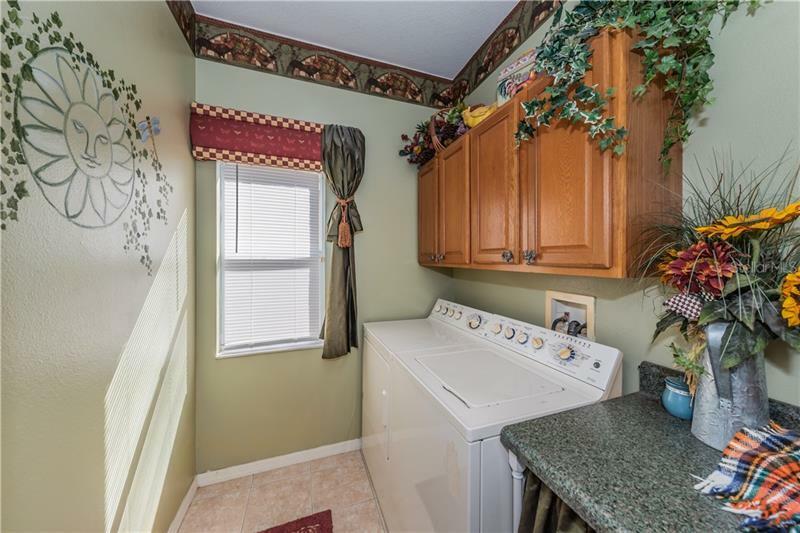 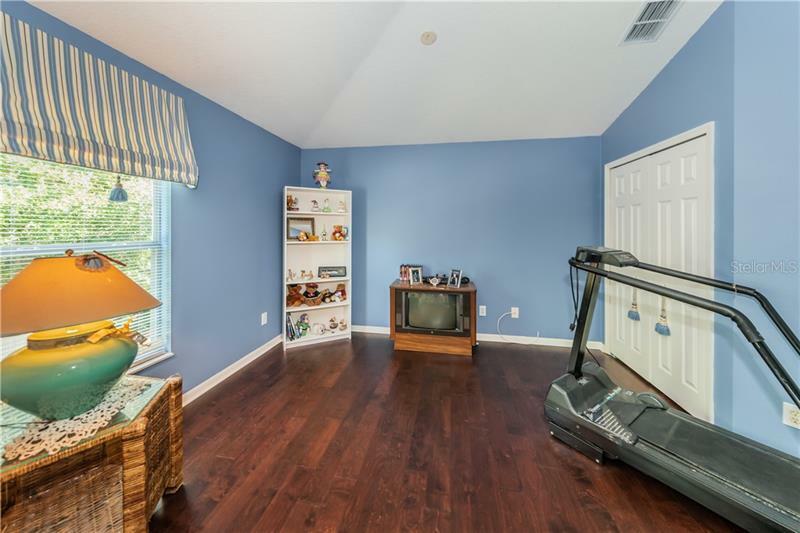 Loads of investments by owner include new HVAC, engineered hardwood floors upstairs, GRANITE countertops, new appliances, swimming pool. 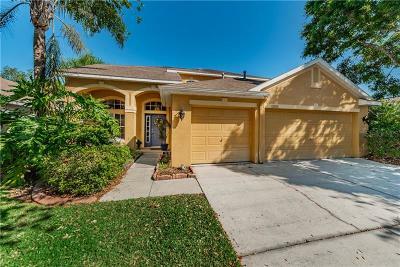 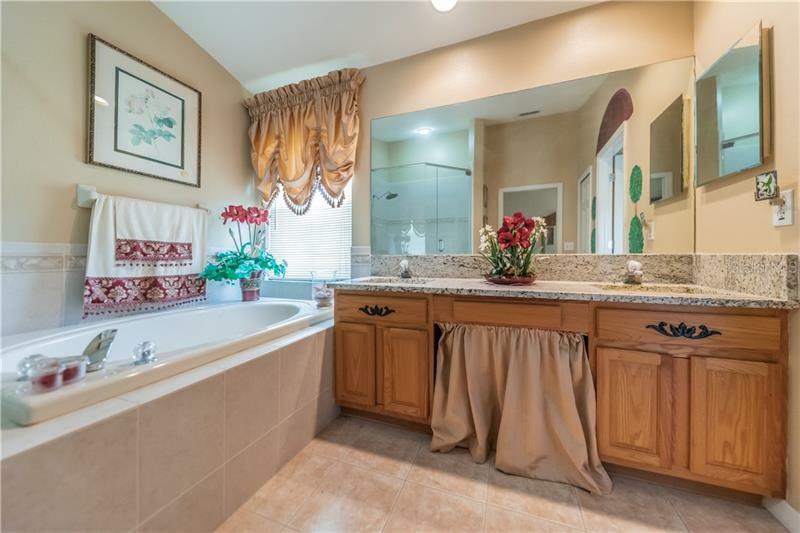 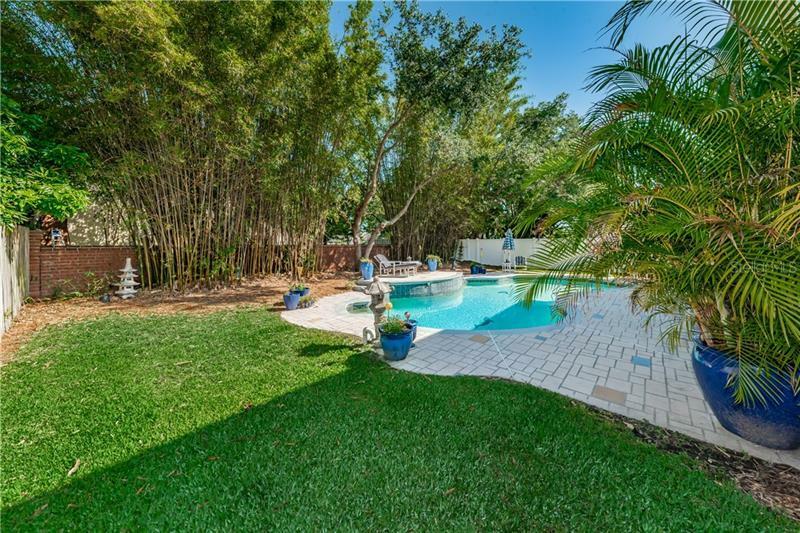 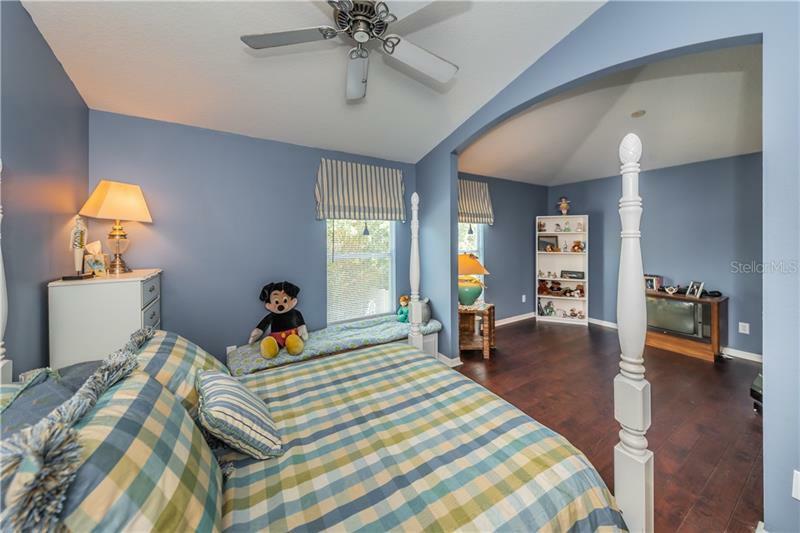 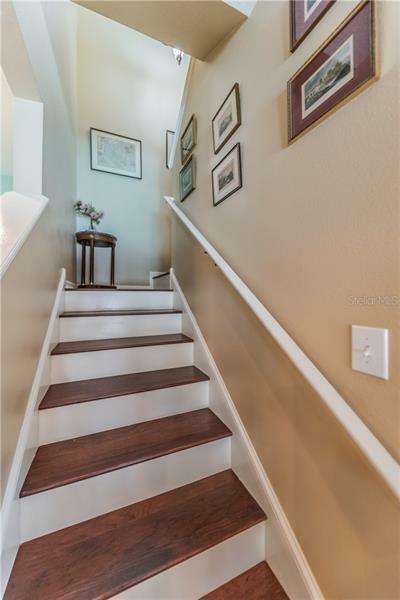 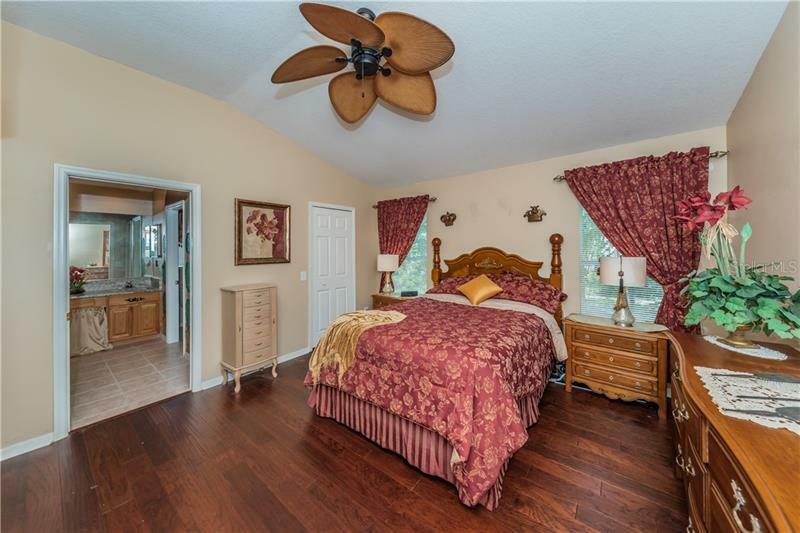 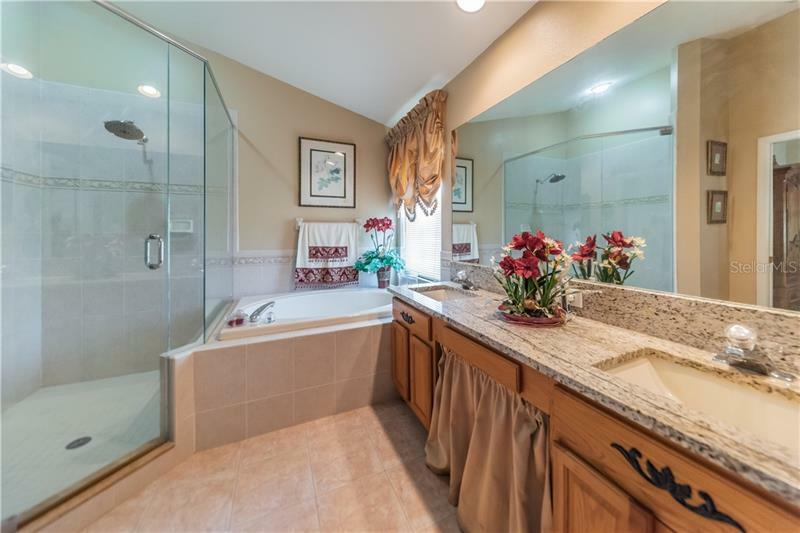 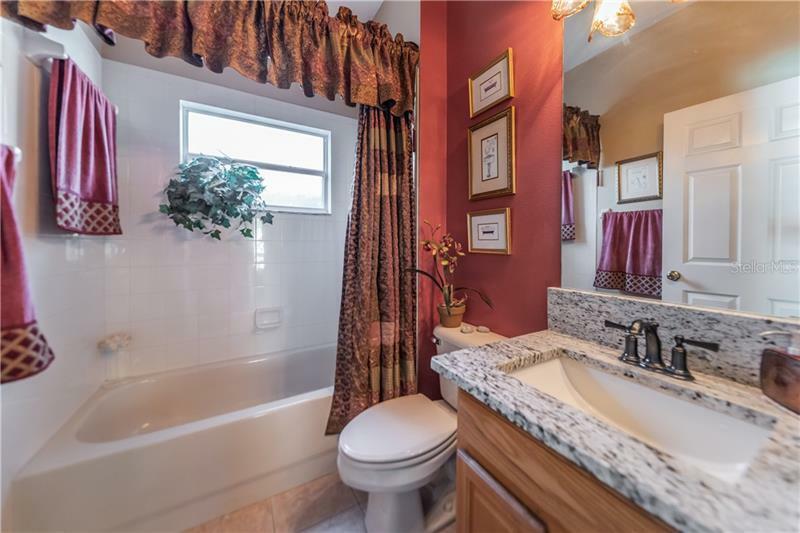 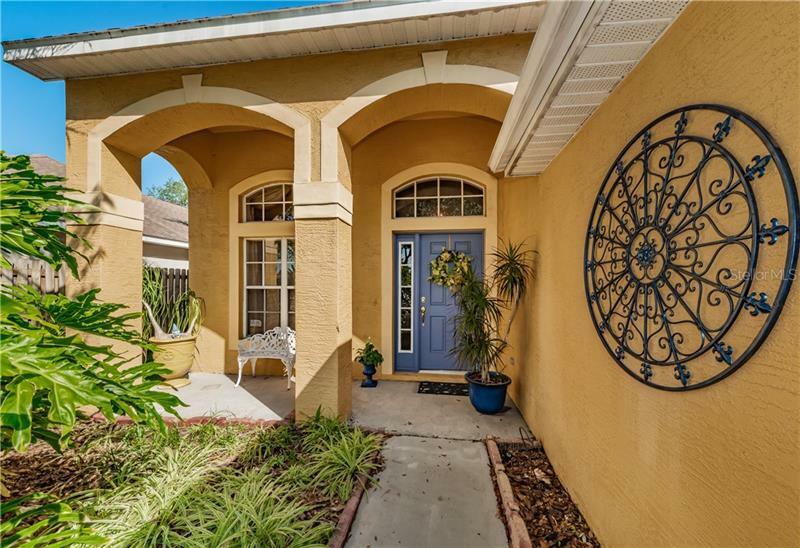 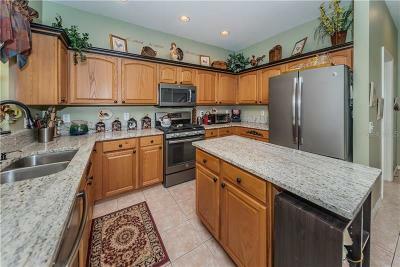 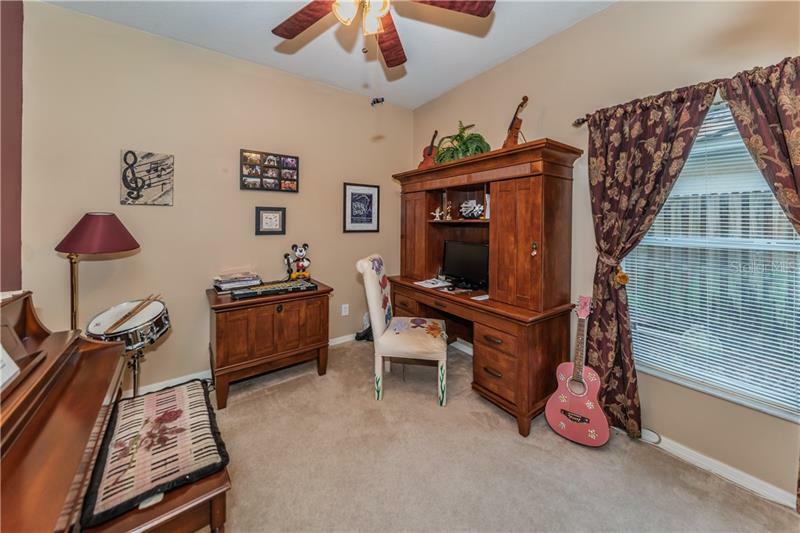 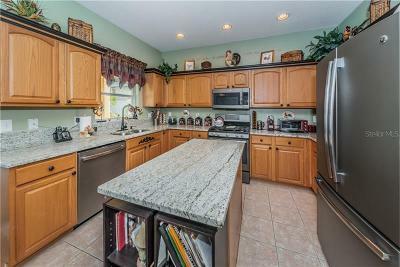 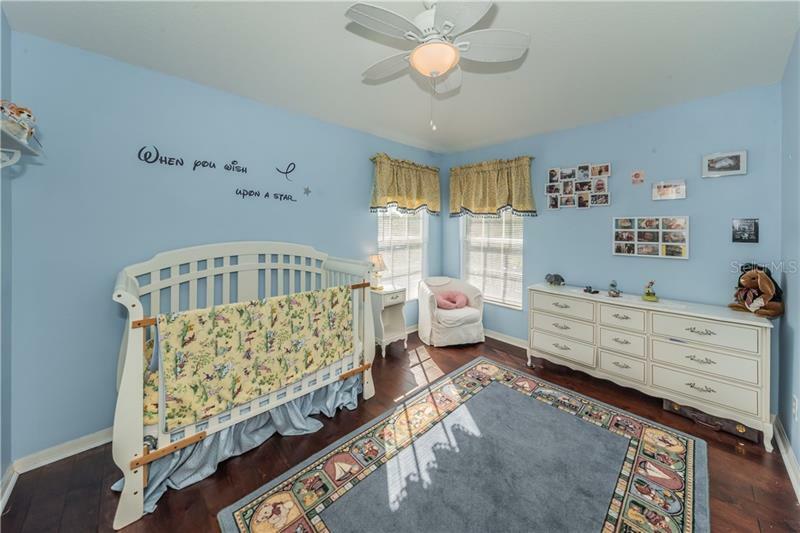 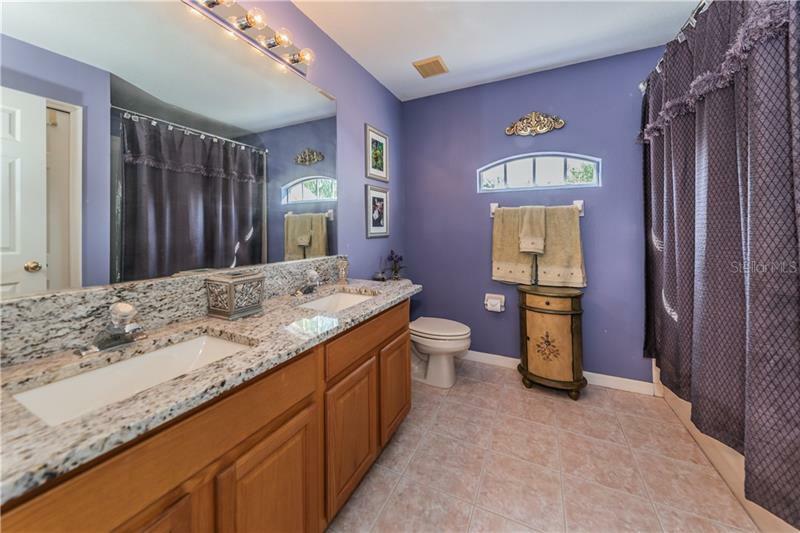 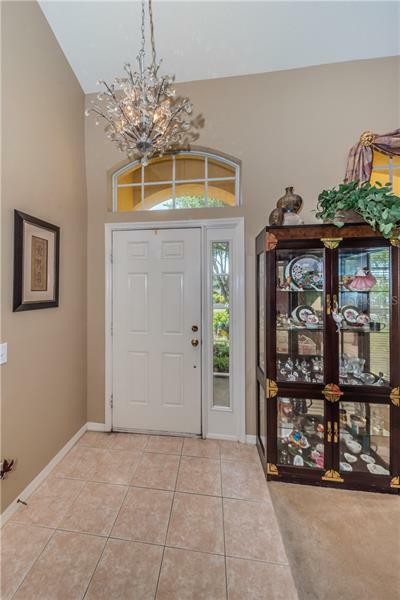 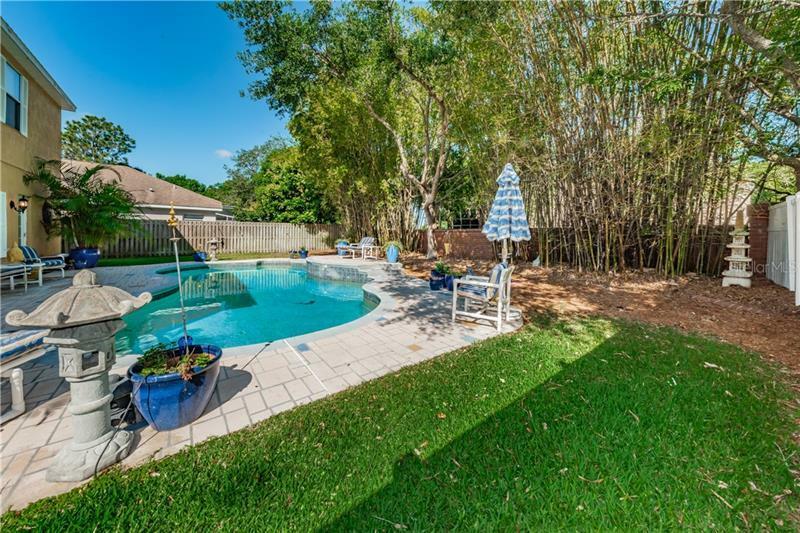 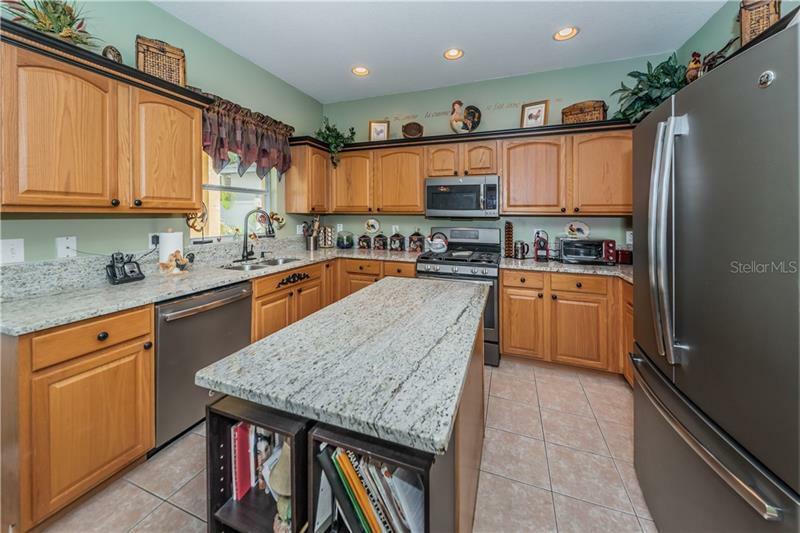 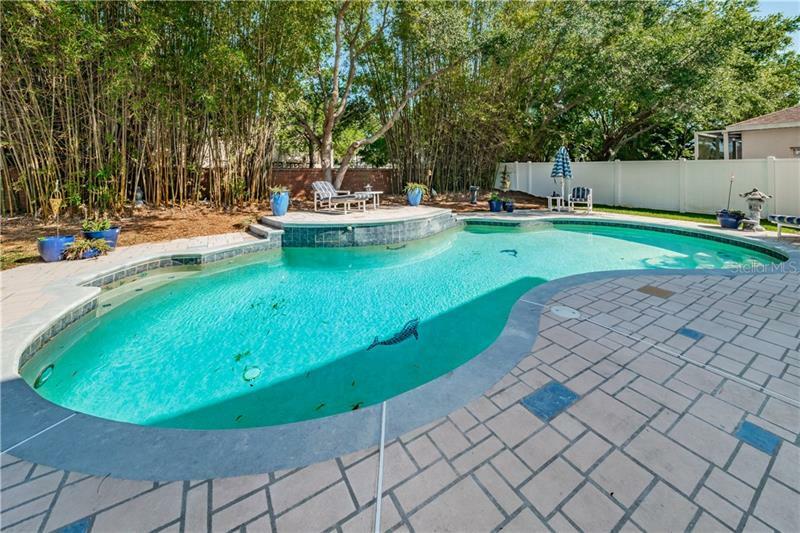 This home is located in Westchester, a popular boutique neighborhood in the 33626 Westchase area zip code - in supremely pedestrian friendly area, nearby shops, restaurants, and public library. Very reasonable commute, whether heading to the USF/Moffitt area, downtowns Tampa or St. Pete or the world-famous Pinellas County BEACHES! 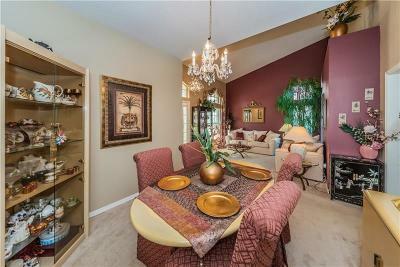 Pet Restrictions: Buyer should verify with HOA at westchesterhoa.us.